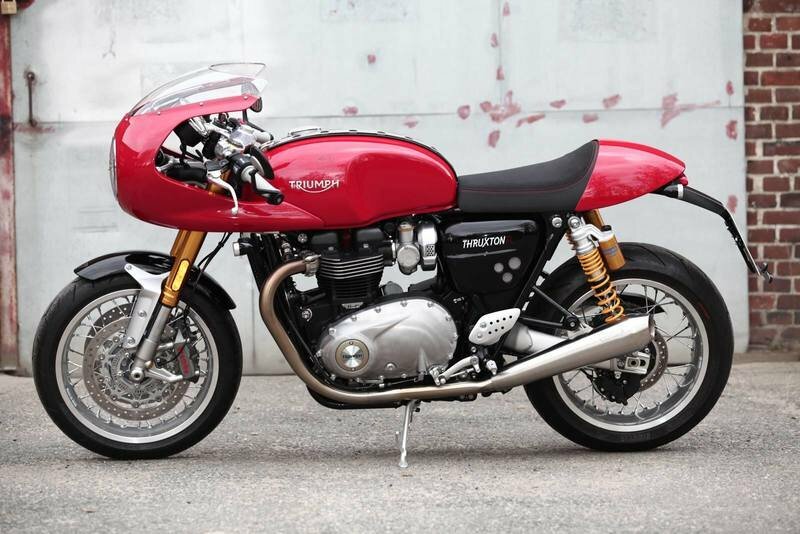 We all love the very beautiful Triumph Thruxton, don’t we? Over the last many years, the Triumph Thruxton has been giving us the unadulterated essence of motorcycling with its simplistic café racer stance and smooth power delivery. Making the timeless design further enchanting is the ‘Track Racer Kit’, a genuine accessory kit provided by Triumph worth $2500. 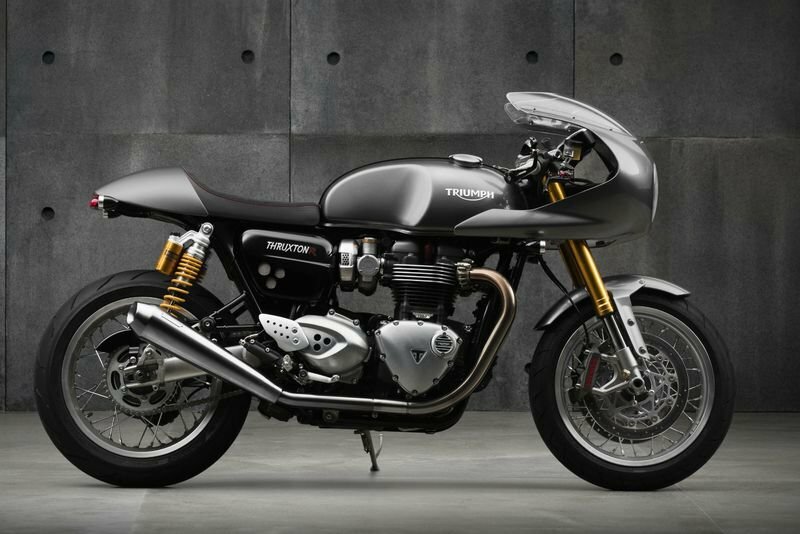 And now, until December 31 this year, Triumph is giving away this kit to every new owner of the Thruxton 1200 R for free of charge. 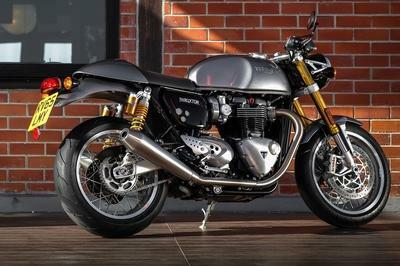 The kit enhances the café-racer appeal of the Thruxton R with a host of competition inspired sculpted headlamp cowl, lower clip-ons, rear mudguard removal kit, compact rear light, Vance & Hines slip-on silencers, knurled handlebar grips and an authentic leather tank strap. 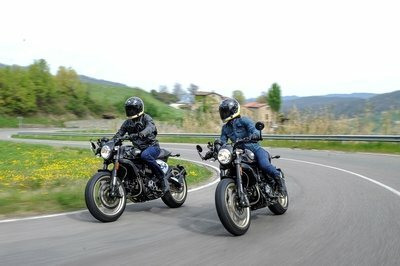 There is also a Café-Racer ‘Inspiration’ kit that additionally has a tinted fly screen and signature triumph knee pads. Weather this kit can also be opted or not is yet to be confirmed. 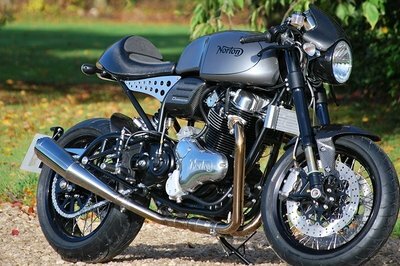 Gift yourself the perfect, factory-custom Café Racer for Christmas. 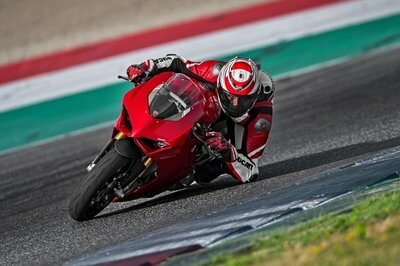 And with the Thruxton R already costing $14,500 for the standard motorcycle, this push from Triumph is going to make a nice present. Now for the “catch” I was talking about. This offer is limited until December 31st and you’ll have to be pretty quick to go book one for yourself but, you also have to be from the UK. 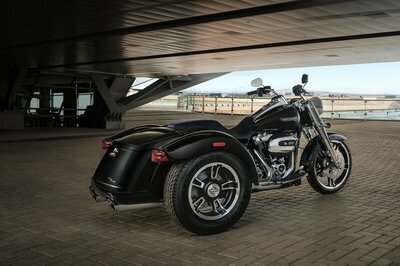 This deal is region-specific and we aren’t sure if Triumph North America is offering it as well.